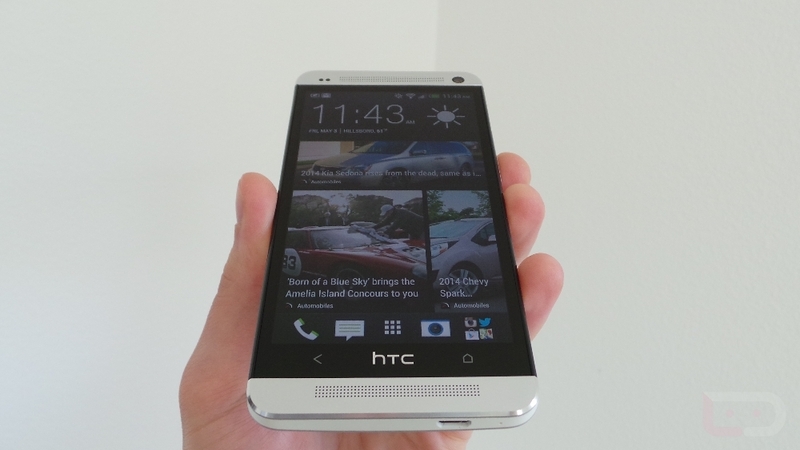 The HTC One on Sprint (our review) is set to receive its first OTA update over the coming days. In the update, labeled as build 1.29.651.10, users should find improvements to BlinkFeed, a new Sprint Zone client, and fixes the sensitivity on the Home and Back buttons. If anyone has spent any amount of time with any version of the HTC One, you’ll know that one of the most frustrating issues has to do with the Home and Back buttons not properly reacting. Let’s hope this does the trick. The update will be released in stages. To check for it, head into Settings>System updates>HTC software update>Check now.